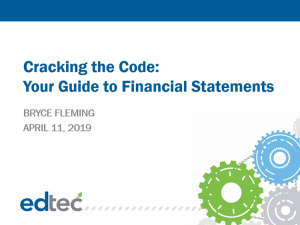 If a conflict of interest arises during a Board Meeting, it is recommended that the Board document the conflict in case there are ever any questions about the discussion in the future. 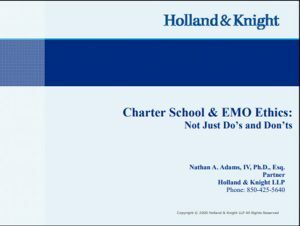 This memo provides a format for schools to use to document these conflicts as they arise. 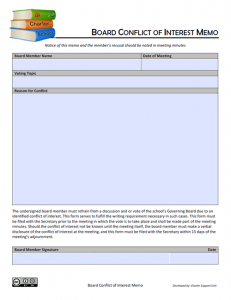 This is a sample template that can be used to create the board meeting agendas for Governing Board Meetings. 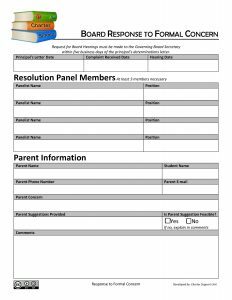 This form can be used by Governing Board members following a board meeting to provide feedback on how the meeting went. 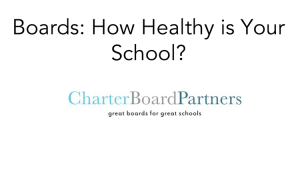 Periodically collecting such data can help a charter school focus in on areas that may help the Governing Board operate more effectively. 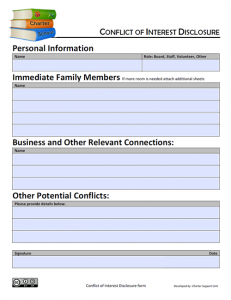 This is a sample form that schools can use for Governing Board Members and administrators to use to disclose any potential conflicts of interest they may have with regards to issues that the school may address in the future. 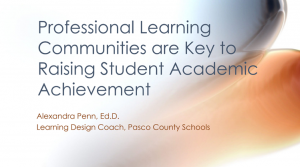 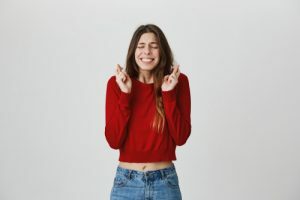 Your school is achieving success with a strong founding leader — hurray! 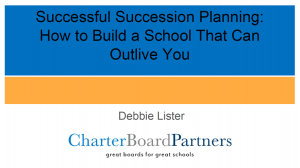 But, is your board prepared for the inevitable moment of leader transition? 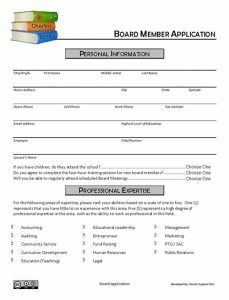 Are you confident that the outcomes you have achieved will survive the baton pass? 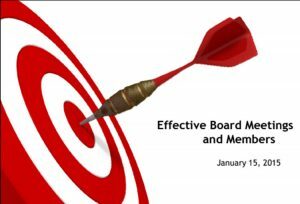 Great boards maintain a laser focus on the future and sustaining success…. 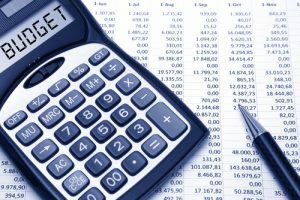 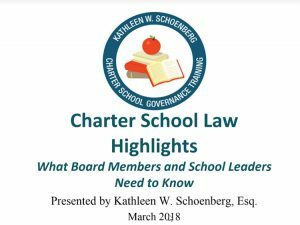 This document provides a general outline for a schedule schools may wish to consider regarding regular annual topics the governing board must discuss and consider. 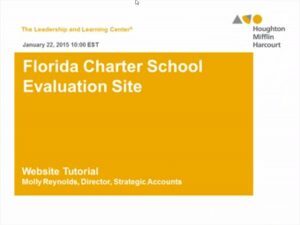 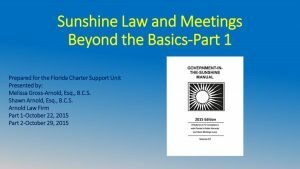 The Charter Support Unit is available to conduct this presentation for free to charter schools who are in their first contract with their district. 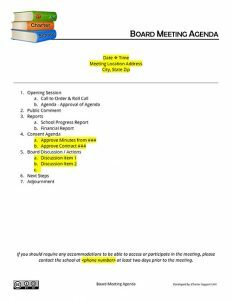 Contact Curtis Fuller to schedule your Board meeting. 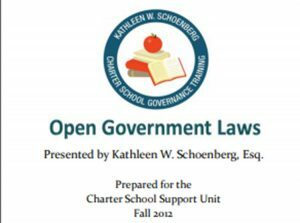 The CSU has developed a presentation geared towards charter school governing boards. 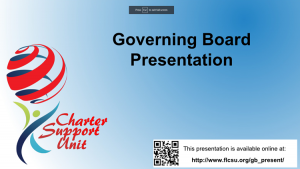 The goal of this presentation is to open a dialogue among the board about the role of governance at the school, and to provide the Board with answers to questions they may have regarding charter schools in Florida…. 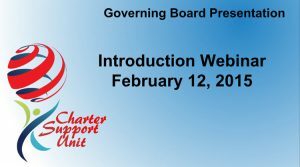 We recommend that each Governing Board approve a policy with regards to public comment at board meetings. 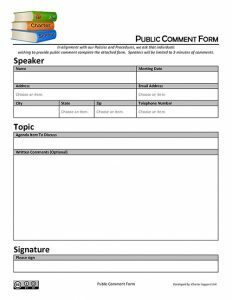 This form could be used for members of the public to register to speak and provide public comment at such a meeting.